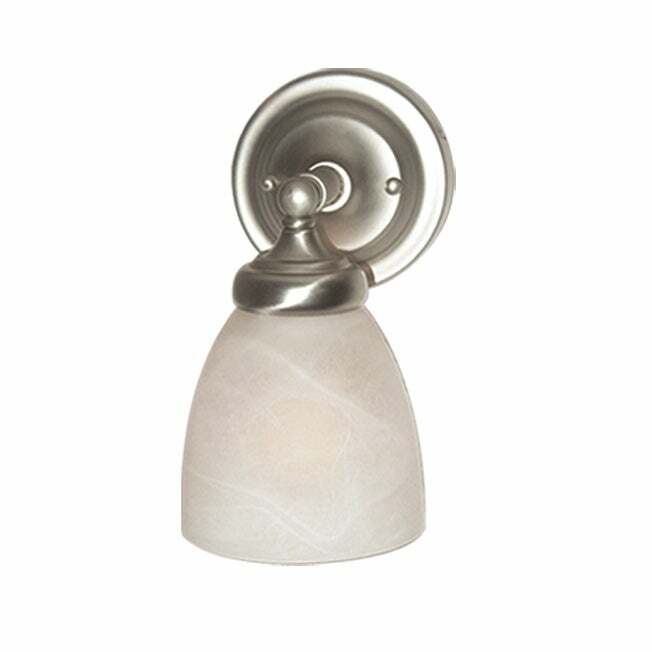 Purchased as an above-sink sconce a the bathroom. Nearly the same quality as Restoration Hardware, but at about a third the price, a great bargain. The shade is held in by a large nut (as opposed to being held by three thumb screws), so I'm not sure whether I can put in an art-glass shade at some time in the future. "Can this be installed upright or downward facing (both ways), or only as shown in photo? thanks"
Hello tjelm, we appreciate your inquiry. Yes, this item can be installed downward or upward facing. We hope you have found this information helpful. Thank you for shopping with us. Have great day!